 Dive & Photo is a Scuba diving training facility and equipment supplier serving clients from our location in Costa Mesa, CA. We are dedicated to provide exceptional customer service, superior dive training and the industry’s best equipment. Our scuba certification, diving classes and lessons are designed for all levels of divers. Whether you’re a new diver or an experienced diver, we can help you with all of your scuba diving needs. We offer dive lessons, dive gear & cameras, equipment service & repairs and dive travel opportunities both local and around the world. Dive & Photo has been awarded the prestigious PADI 5 Star IDC rating. 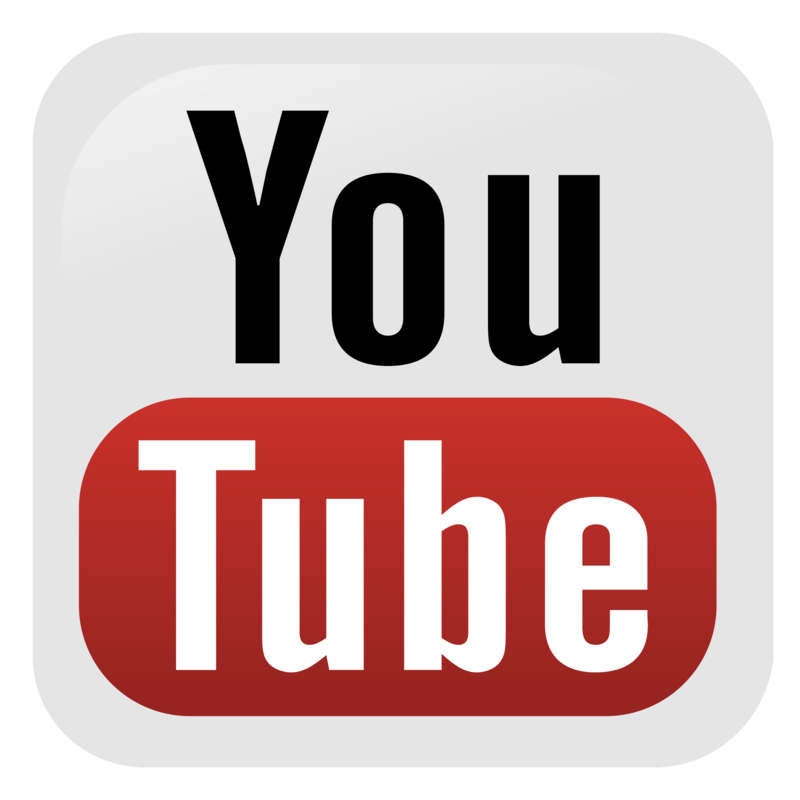 We are located in Costa Mesa, CA and have been in business since 2009. Our goal is to care, deliver and promote safe diving practices, environmental awareness and self-reliance using the world’s best educational systems and equipment available. We specialize in dive training and certification, dive equipment sales & service with a double major in underwater photography. We offer the complete range of PADI Certifications as well as introductory Discover Scuba events in Orange County, CA. Our instructors are qualified to teach the classes approved by the American Council on Education. We stock the industry's highest quality scuba gear and are a full-service dive shop. Repairs, tank inspections, regulator service and more... everything you need to stay active.